While at John Northmore Roberts & Associates (JNR&A), Lisa Howard worked with Mr. Roberts to develop the conceptual and schematic plans for the Cesar Chavez Solar Calendar Memorial, a project conceived by Santiago Casal and the Rhythm of the Seasons. 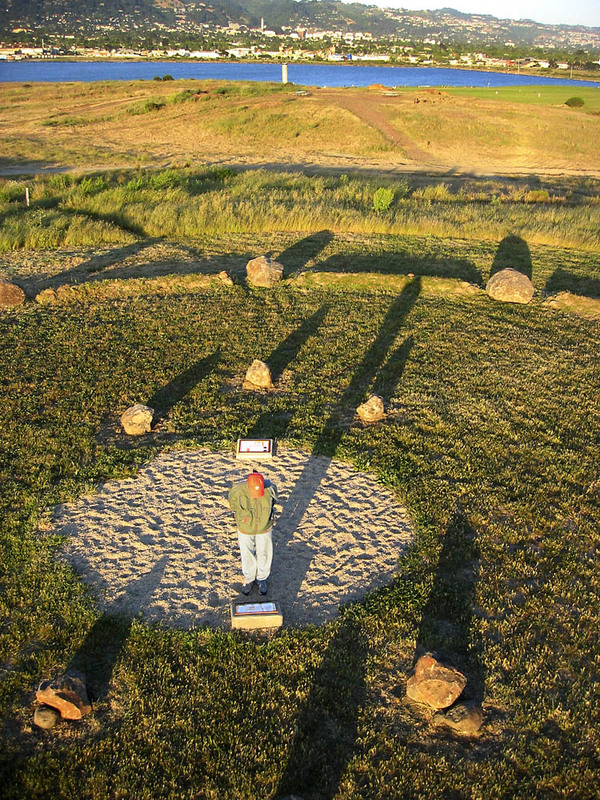 JNR&A collaborated with the project sponsors, representatives from the Lawrence Hall of Science and local artists to develop a memorial sited on two knolls in Cesar Chavez Park. The memorial is full of interactive elements to provide school children on field trips and park visitors with an experience that will allow them to reflect and learn about the seasonal interaction between the Sun and the Earth. The memorial also provides the visitor with information regarding Cesar Chavez’s values and philosophy as the leader of the United Farm Workers Organizing Committee through interactive art pieces and plaques.